How about 1,2 million rows of data? Well there you are, Excel specialist and forced to import a text file containing well over 1,2 million rows of data. You do not have the Power BI tools installed nor do you know how to work with those tools. YouTube? right have a look how it is done and repeat the steps. You will repeat the steps but you have no clue as to what you are doing. 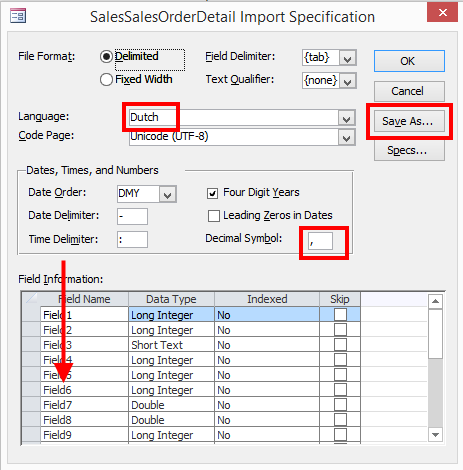 Why not import the data into Microsoft Access? 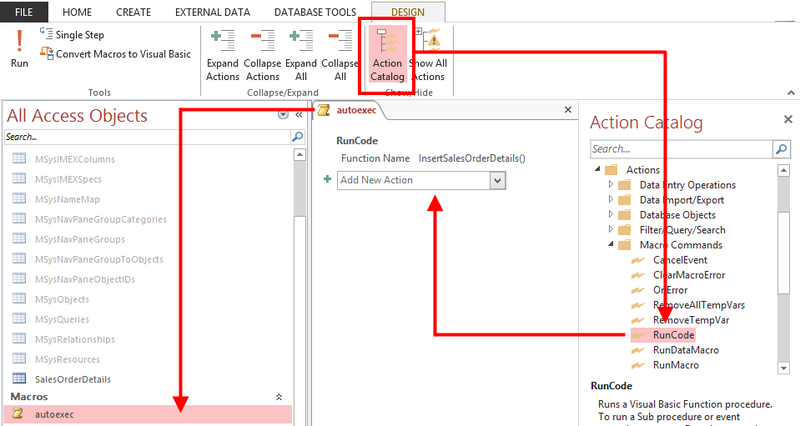 You can apply the same functionality as you do in Excel when working with large amounts of data. Two million records? Just dunk it into Access and you are good to go. 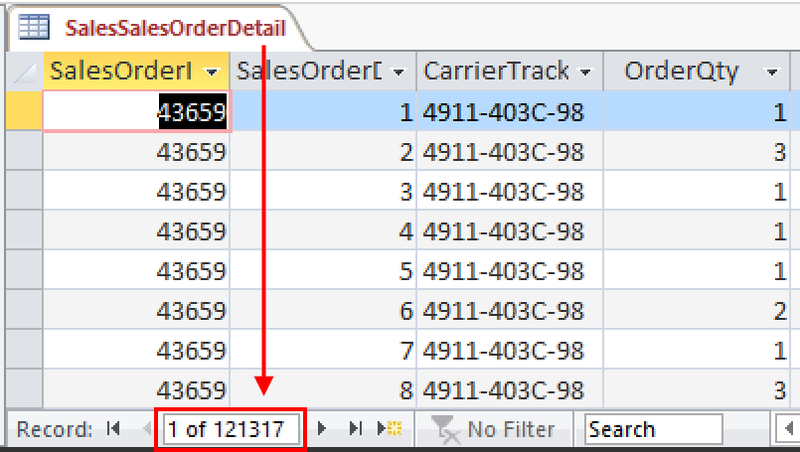 In this blog post I will describe the process of importing well over 1 million rows of data into Microsoft Access. You can see this as a monthly task so to be more specific we are going to save the steps so we can repeat them next month and the month after that. 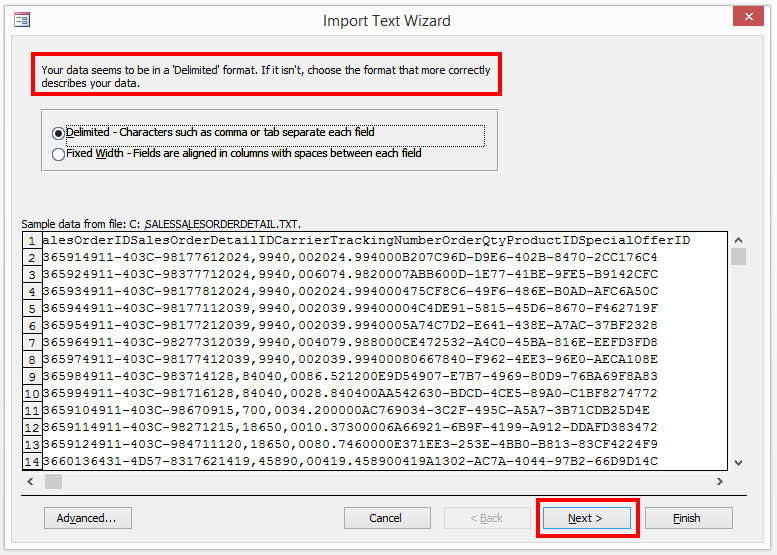 This will present you with an import wizard dialog. Next you have three options to choose from. We are on the hunt for importing data into our database so we choose option 1. examine the other options so you know what is available out there. When you have confirmed the .txt file you want to import click the OK button. You will be presented with the next step from the wizard. This is where we need to take some time to do some checking. 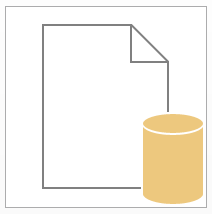 Access tells you that it seems that your data is in a ‘Delimited’ format. It assumed right this time so we click Next. Here is the next step using the wizard. 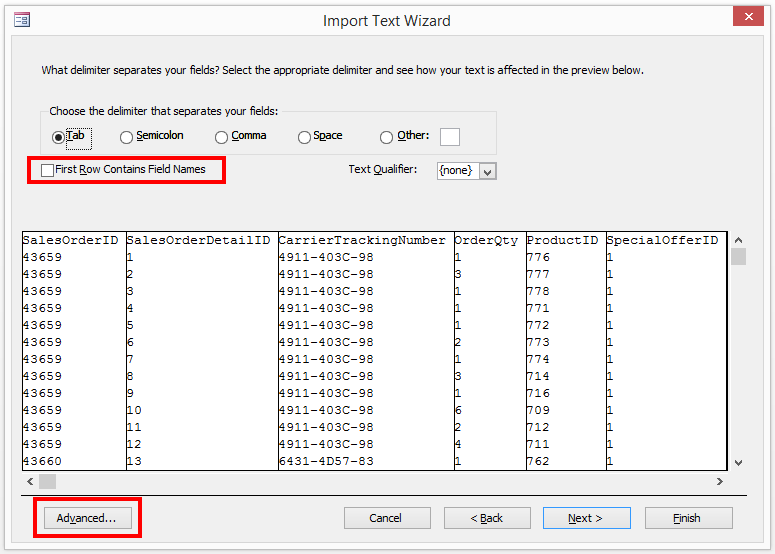 Field information: because we are creating a File Import Specification which we would like to save we have to rename the field names to the appropriate names. TIP: do not press Enter after you have renamed Field1 to something else. Entering will close the dialog!! When you have renamed all fields you click the “Save As…” button. With this button you save all the parameters you have set during the wizard. So next time Access will know the field names and data types you have defined. At the end you will be asked if you want to save these import steps. Confirm and click OK after you have given it an appropriate name. Why do we need to save the steps twice? I am going to explain right now..
By default you will not see all available options. You have to click the “Show All Actions” button. This will reveal more available options with an exclamation mark in front of it. Can you figure out what that means? Anyway we choose the option ImportExportData and on the center screen we are presented with a combo box to choose from. Remember what I said about the Import Specification File we save during the wizard? You won’t find that file in the combo box here. What you see here is the filename we presented right at the end of the wizard. Now save the macro and name it “autoexec”. Delete the table you created earlier and close and reopen the database. Your table will be created automatically for you. 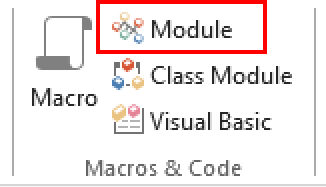 Instead of using ImportExport commands choose the Macro commands option and look for RunCode. In the text box in the center of the screen type in your function name and you are good to go. Name your macro (autoexec would be great, but be aware that you already have a autoexec macro from the previous steps. Rename that for now to something different). Close and reopen the database and you data will be imported accordingly. Concluding: If Excel hasn’t got the room to fit your needs Microsoft Access might be able to offer you just that little more. 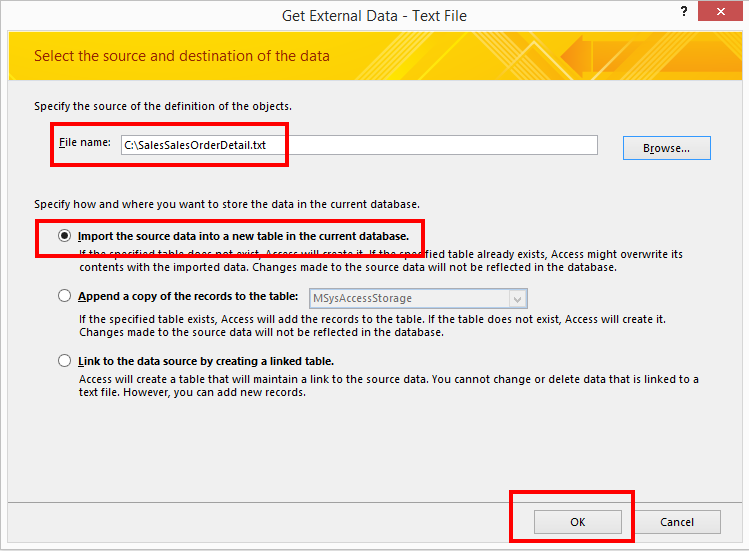 If you have imported the data into the table you will see that Access also offers all filter capabilities you have in Excel. Why not use both? 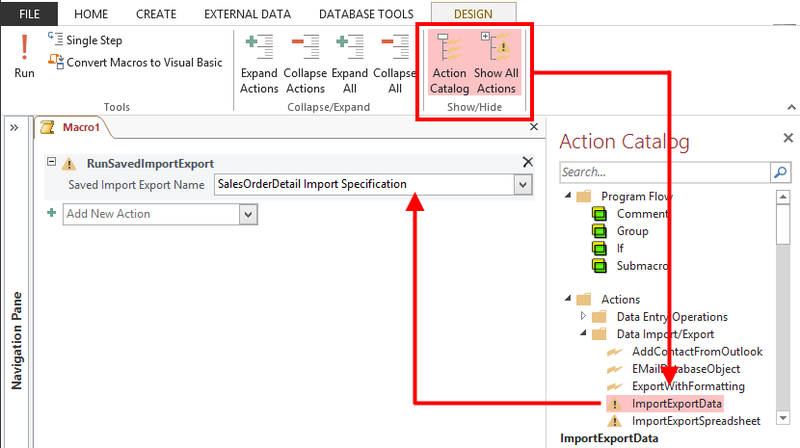 This entry was posted in Access, Office Tips and Tricks and tagged File Import Specification, Import External Data in Access, Import Specification, Import Textfile In Microsoft Access, Textfile Import Access on July 12, 2015 by Maurice.